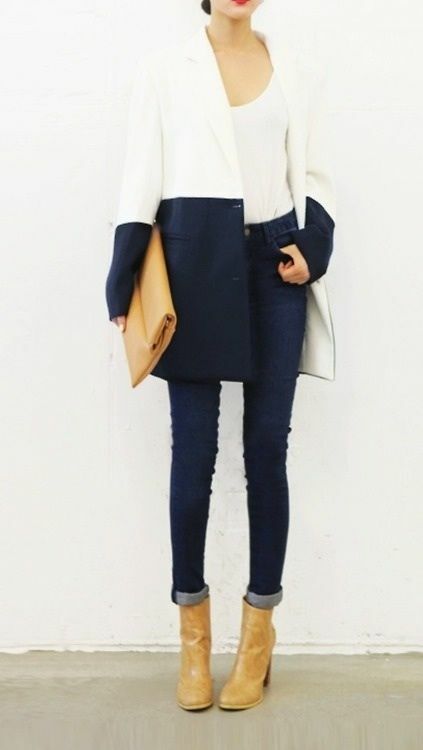 We are jumping for joy at Daily Style HQ, black and white block colouring is making its way back this winter. At the start of every season, mainly Autumn and Winter all the designers and fashion magazines tell us all about the new colours that we must be wearing this season, trying to push black and white to the back of our wardobes. This season it started with grey, all fifty shades of it, then mulberry, next came along camel hues. Now you will start seeing block black and white hitting the shelves again. These two colours are not only the base of our wardrobes, but basically 90% of our clothing is either black or white, if not black and white striped (we love stripes). 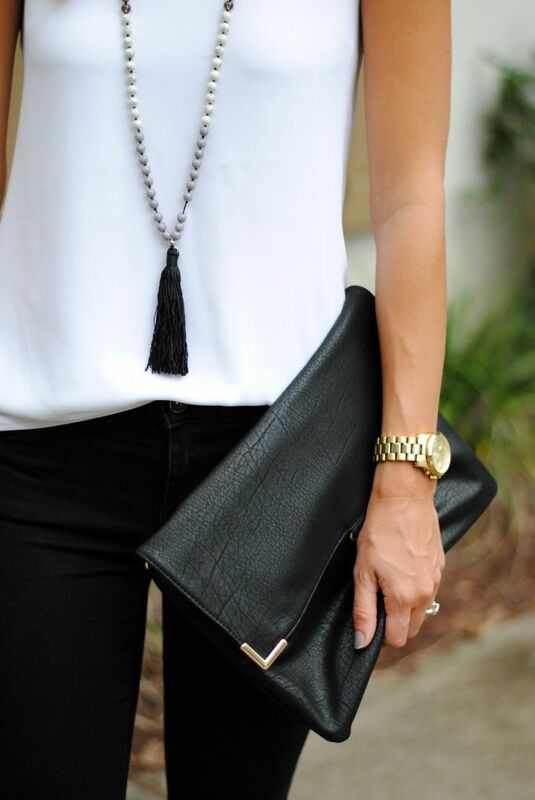 Black and white is the most true and tried colour combination, it is simple, crisp, polished and very chic. What do you think of this classic colour combo? 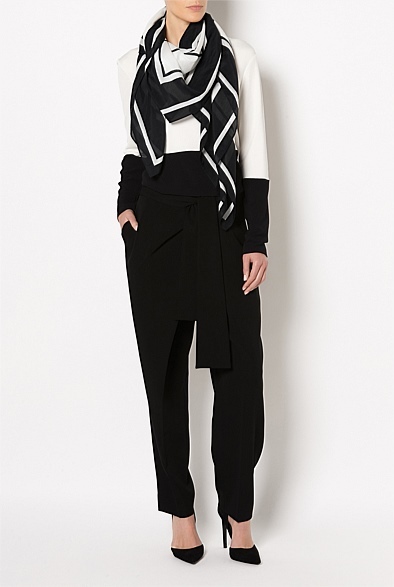 Check out these great peices from Witchery and more style inspro below.